Aida has been studying and teaching yoga in the tradition of B.K.S. Iyengar for over 25 years. She is a graduate of the teachers training program of the Iyengar yoga Institute of Los Angeles and certified at the Intermediate Junior III Level. Interested in both the practical and the philosophical aspects of yoga and the interconnectedness in the day to day practice and life, Aida is currently is teaching at “Light On Yoga” yoga center. She continues her studies with Senior Teacher Manouso Manos and Gloria Goldberg. She is also participating in the 3 year program of the Iyengar yoga therapeutics under the guidance of Manouso Manos. Aida has traveled to Pune India in several occasions to study at the Ramamani Iyengar Yoga Institute with the Iyengar family. 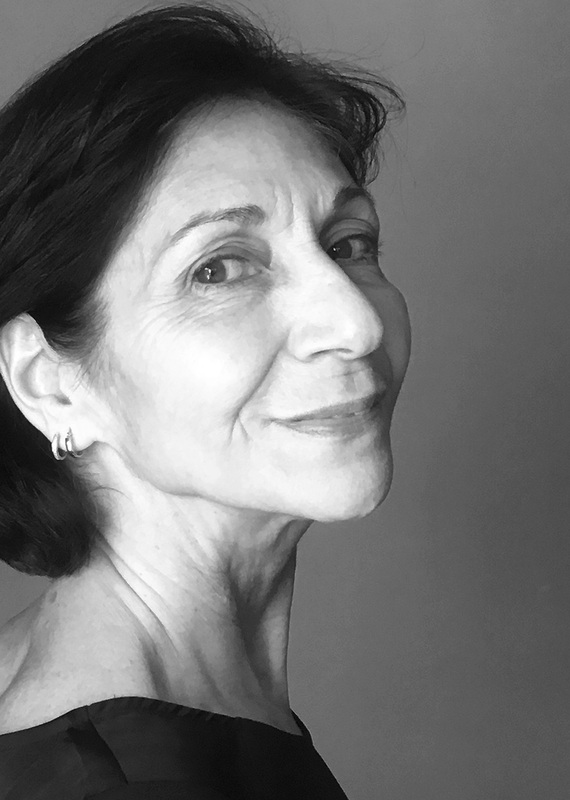 Aida has methodical and strong teaching style, her determination and strong yoga practice motivates her to provide an uplifting, safe forum for challenging, rewarding and transformation experience.